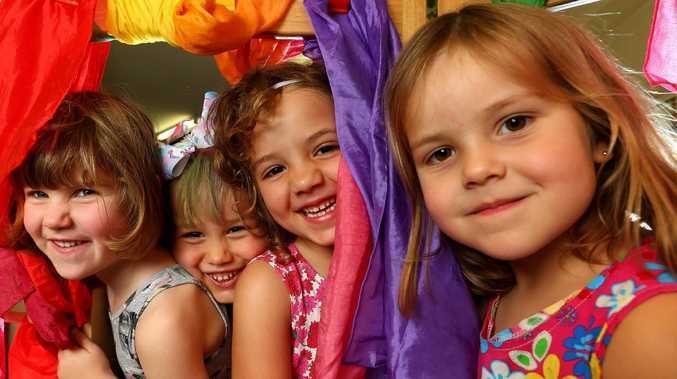 AUSTRALIA'S biggest childcare operator GoodStart says it has bucked industry trends and lifted occupancy levels. The increase at Brisbane-based GoodStart, a not-for-profit venture, comes despite an oversupply of childcare facilities weakening attendance figures at rival operators. GoodStart also posted an improvement in earnings to $8 million for 2018, but pressure was evident with wages rising at a faster pace than revenues. It also warned the oversupply of centres could deepen problems with a shortage of early education teachers. Born out of the ashes of stockmarket giant ABC Learning's collapse in 2008, GoodStart's backers include Mission Australia. It has 644 centres, down from 649 a year earlier, and provides for 70,900 children. Occupancy levels in July this year was 81.2 per cent, and had risen 1.2 per cent in 2018 and 0.9 per cent in 2017. "It's continuing to grow," GoodStart chief executive Julia Davison said. GoodStart chief executive officer Julia Davison. She argued the improvement was due to measures enacted in the past half-decade. "We've been investing in our buildings and (our) people, in their professional development and their wages … so the quality of our services is much higher," Ms Davison said. Ms Davison said GoodStart was not immune from the sector's oversupply of centres, sparked by a rush of investors. This oversupply was putting pressure on occupancies, she said. It's been so heavy that others have gone backwards. Gold Coast-based G8, a 512-centre stockmarket-listed operator whose brands include Pelicans and Jellybeans, in August unveiled a half-year profit drop of 22 per cent to $23.7 million. Occupancy levels - key to getting margins right - were down 2.5 per cent to 70.1 per cent. "Supply outpaces demand - again," Morgan Stanley stockmarket analysts said at the time. Deutsche Bank analysts warned uncertainty remained around the supply and demand of childcare. Revenues for GoodStart rose 5.5 per cent to $1.016 billion in 2018, but employee costs rose 6.9 per cent to $716 million. Ms Davison argued the employee bill reflected GoodStart paying above-award rates and hiring people with more qualifications. But she said one problem was finding qualified staff. "The biggest issue for the sector is around graduate teachers, and the reduction in the number of early childhood teachers who are graduating at a time when the demand for qualified graduate teachers is increasing," she said. The increased supply of centres also meant more demand for educators, she added. GoodStart said fee increases were below 4 per cent, with industry averaging just over 4 per cent based on latest Federal Government statistics. 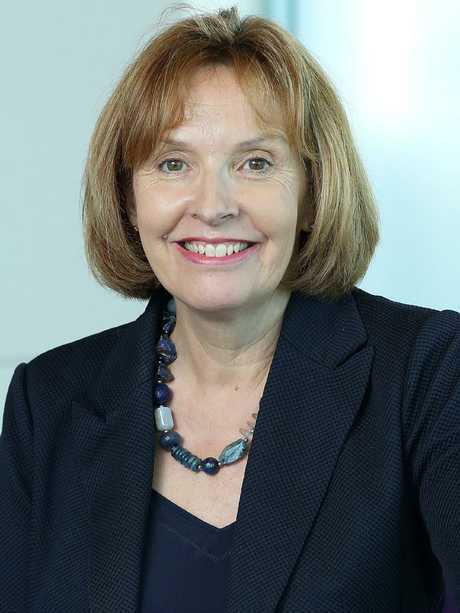 Ms Davison said among new initiatives was a system of offering shorter-sessions on some days, for people with limited subsidies, so they can optimise how they use the grants. For instance, some families could use two six-hour sessions if they had only 12 hours' worth of subsidies.